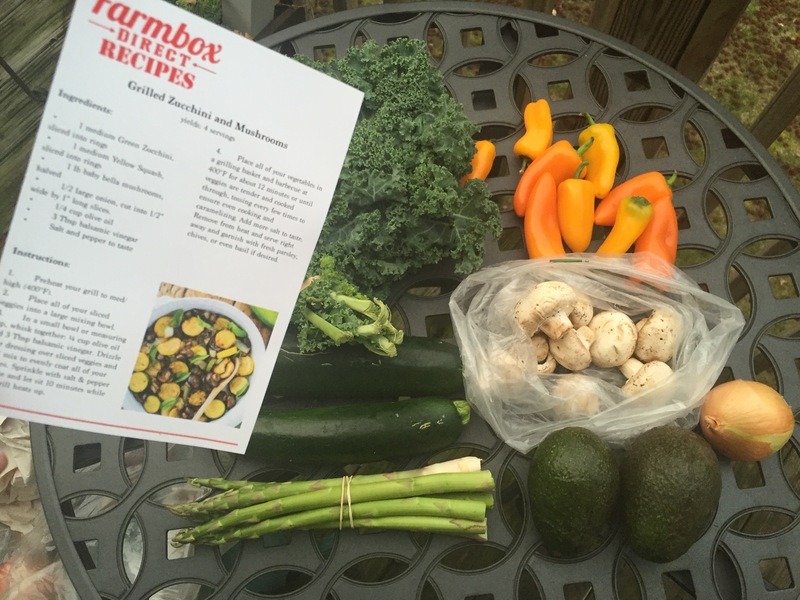 Farmbox Direct fresh produce delivered! Great Mother’s Day Gift Idea! 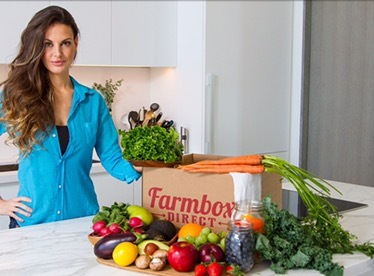 Farmbox Direct is the healthiest Mother’s Day gift idea and guaranteed to be something that’s actually used! 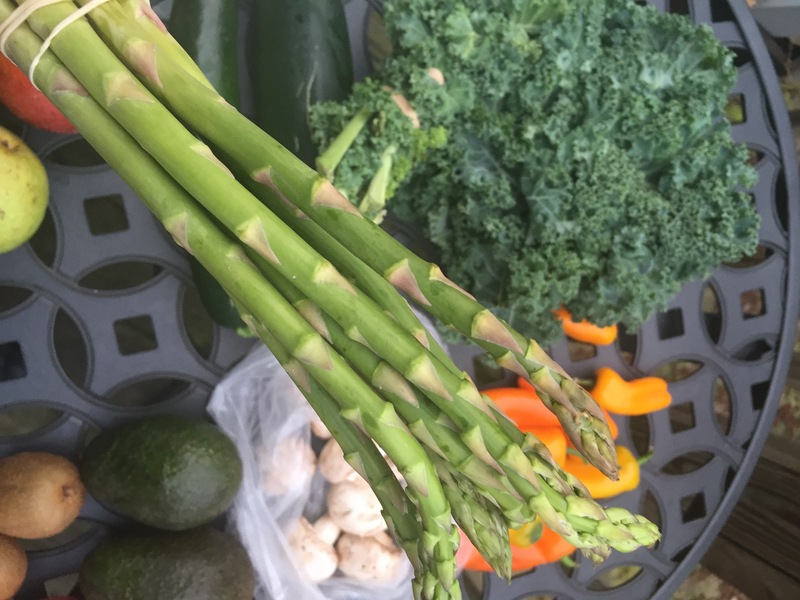 I can never have enough fresh product in stock, I’m always adding veggies to pasta, snacking on peppers and guacamole or combining fruit with honey and citrus for a quick, healthy dessert. 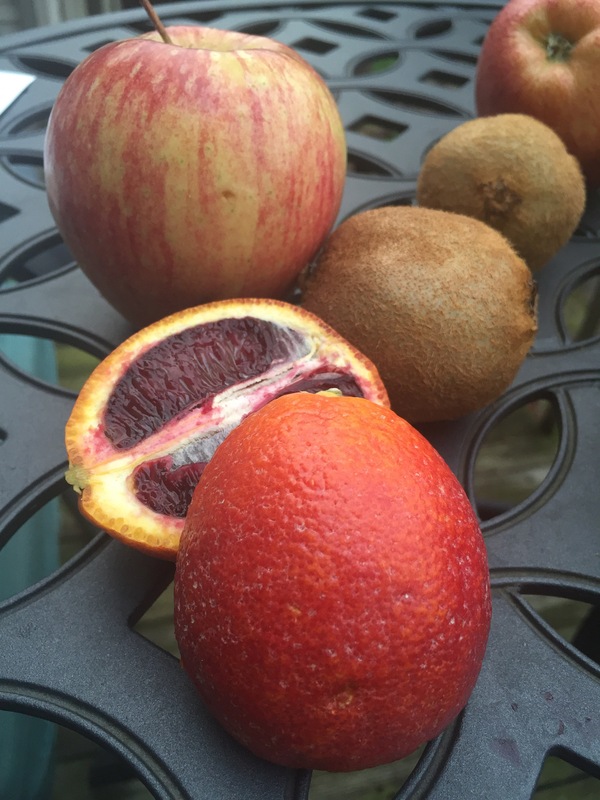 Receiving produce fresh on my doorstep makes life that much easier. 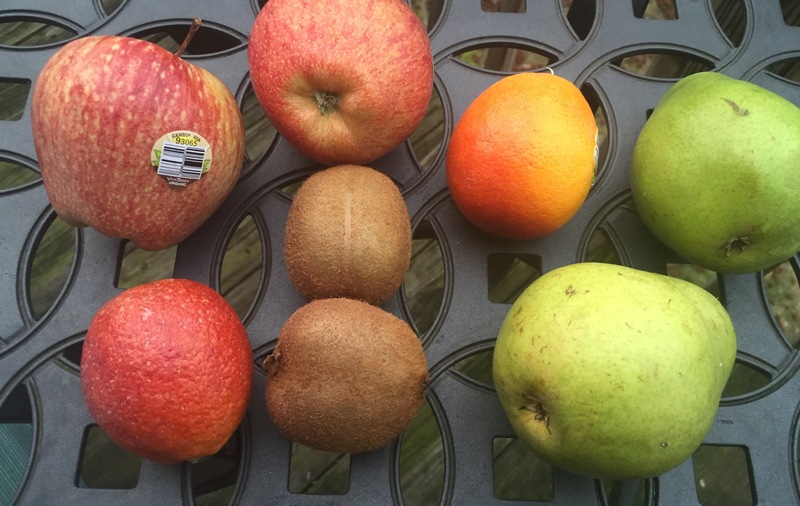 The produce section at the grocery store tends to be a cluster on the weekends and a little bit wild. If I can make my shopping trip quicker, sign me up! Avocadoes, 2 – I can never have enough avocadoes in stock, nearly daily I make whole grain toast (sliced thin, baked crispy in the oven with olive oil, S&P) than top it with 2 hard-boiled eggs smashed with 1 avocado and S&P. It’s filling and a much more flavorful substitute for mayo. Next Mother’s Day (and all year round) Gift Guide for Moms!